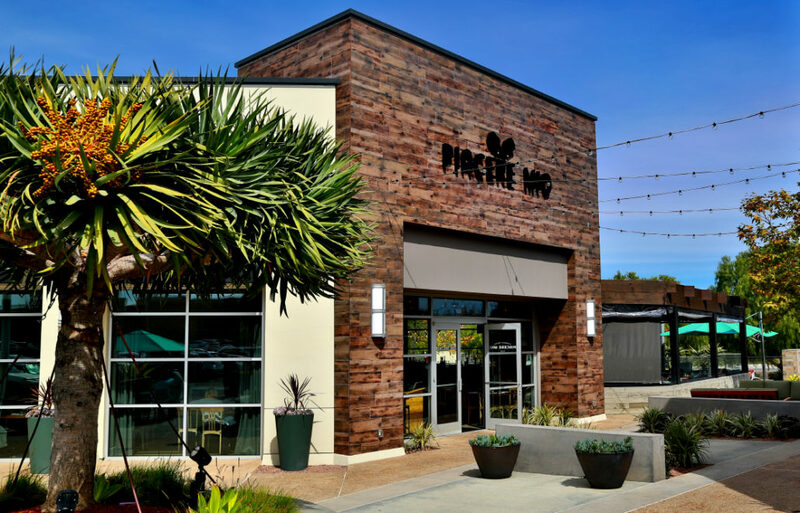 In mid-2017, the second location for the beloved South Park Italian Trattoria, Piacere Mio, officially opened for business at Del Sur Town Center. With a menu boasting a selection of homemade pastas, pizzas and entrées, the restaurant was the perfect addition to an impressive lineup of restaurants that Location Matters had brought to the center! 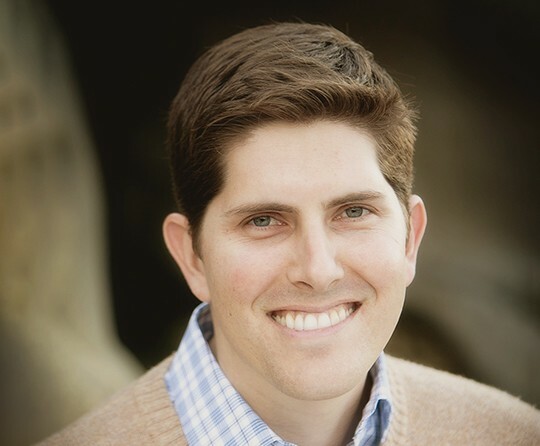 Location Matters represented both the tenant and the landlord in this transaction.